At Benchmark we are committed to making a difference in patient care. Our services provide the capability and opportunity for everyone to be involved in the most basic and signifi­cant decisions of the clients health care needs. We provide the most appropriate, timely, and individualized home health and in-home care services to qualified individuals. 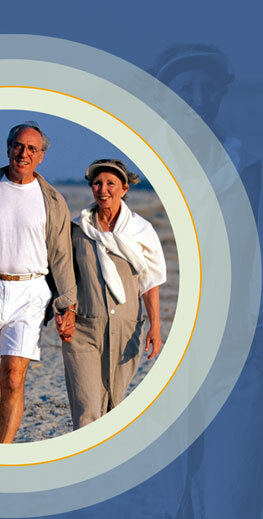 Benchmark strives to become one of the leading providers of quality home health and in-home care services in Illinois.